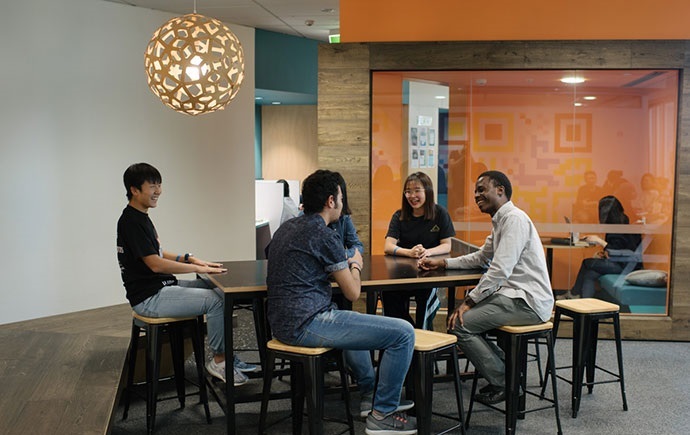 We have three campuses in Melbourne. 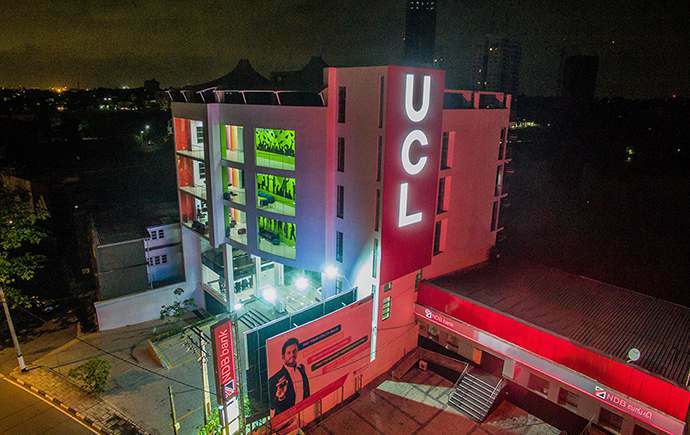 You'll find facilities like convertible classrooms and modern study areas, which help you learn in exciting new ways. You’ll also find lots of places to do your assignments, borrow books and have lunch with your friends. Whichever campus you study at, you’ll be part of a dynamic Monash community. 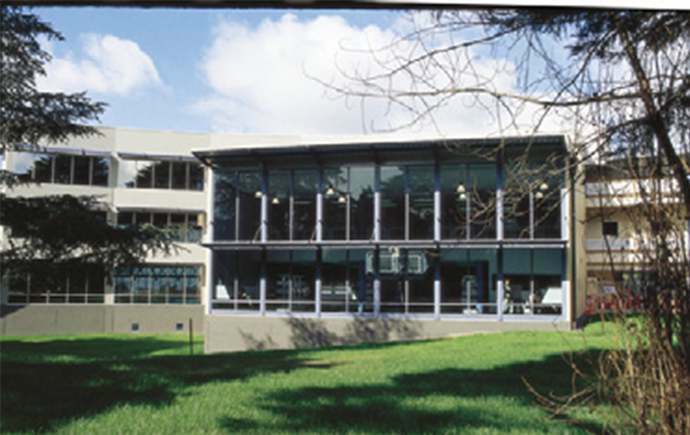 Clayton has around 26,000 students and is the largest of all Monash campuses. Here you’ll find four libraries, a lively campus centre, a sports complex and shops. Our diploma students study at Clayton. Our city campus is in the heart of Melbourne so you’ll be close to transport, libraries and museums. Monash University Foundation Year students and some of our English language students study at the city campus. 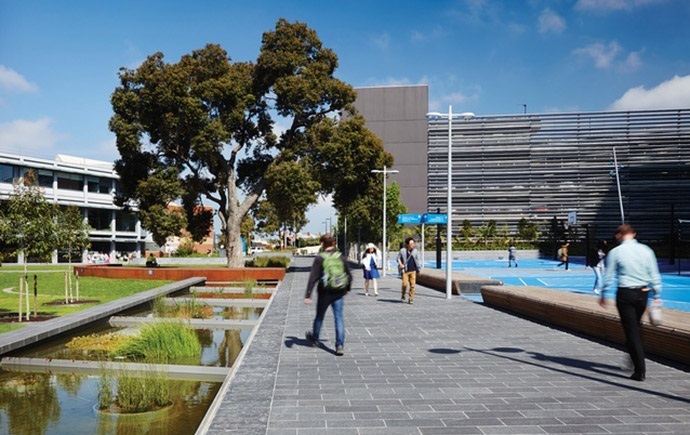 Caulfield is the University’s second largest campus and is just a short train ride from Melbourne’s city centre. 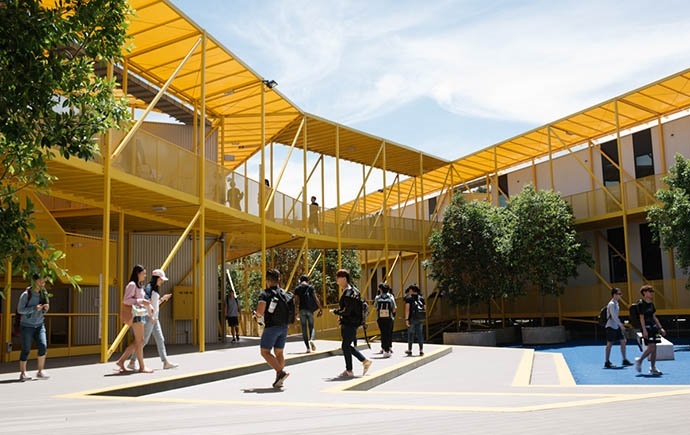 Diploma of Art & Design students study at Caulfield. Prefer to stay in your home country? Our international partners deliver Monash College programs overseas. This means you can enjoy the same Monash education opportunities close to home. Jakarta International College offers Monash University Foundation Year, Diploma of Arts, Diploma of Business, and Monash English Bridging. 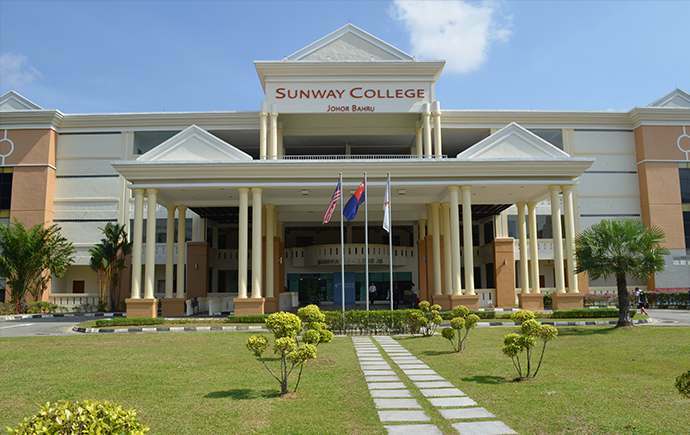 Sunway College in Johor Bahru is our Malaysian partner, offering Monash University Foundation Year. Universal College Lanka offers Monash University Foundation Year, Diploma of Business (part 2) and Diploma of Engineering (part 2).